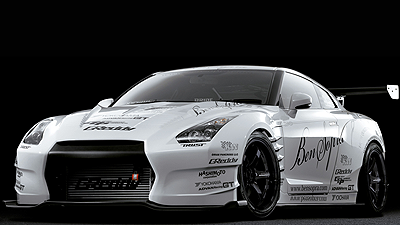 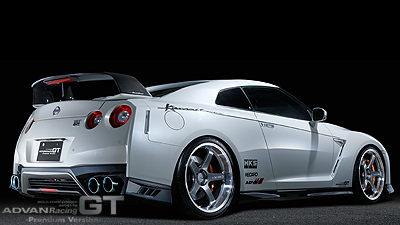 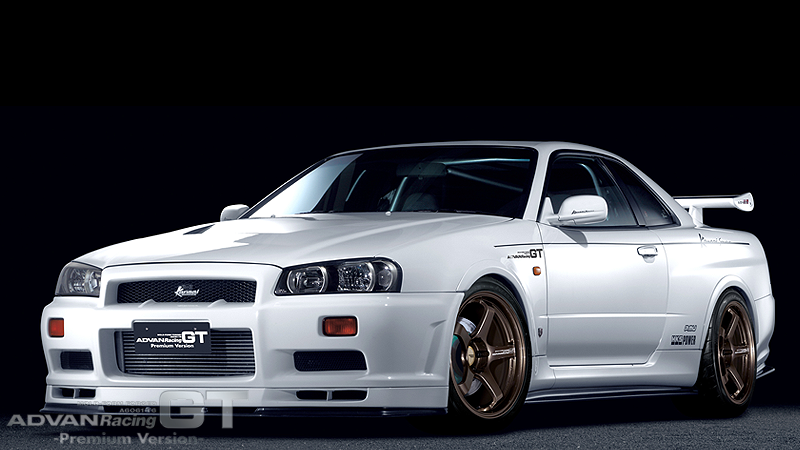 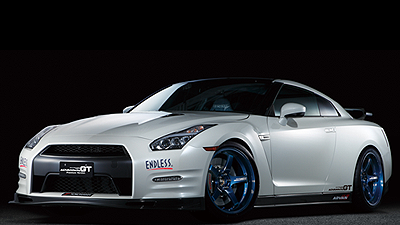 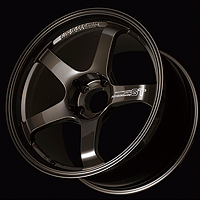 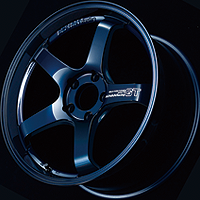 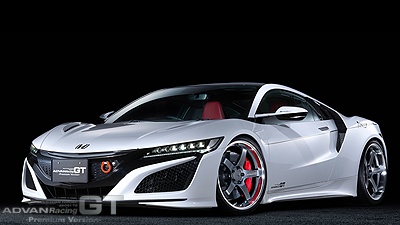 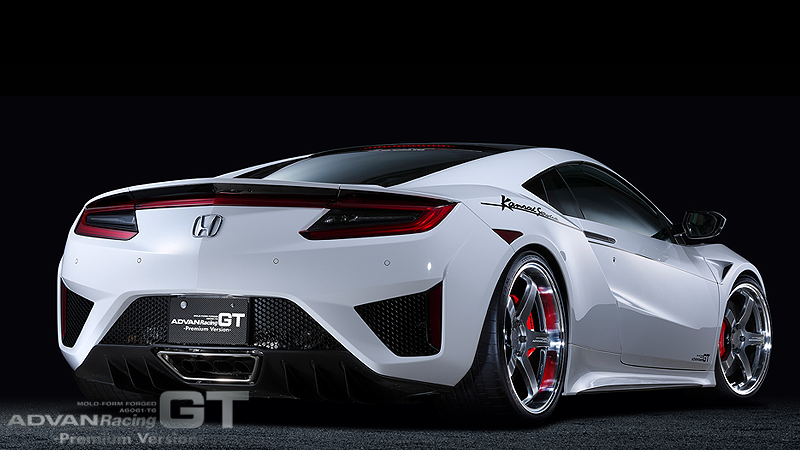 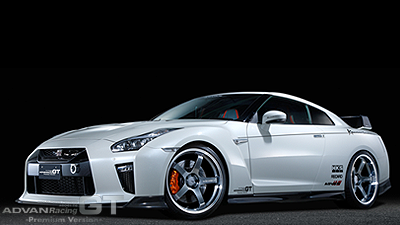 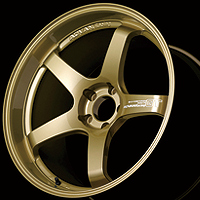 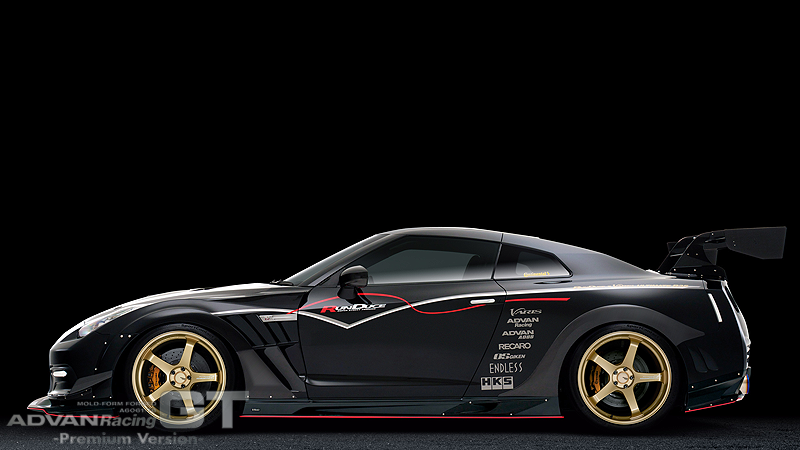 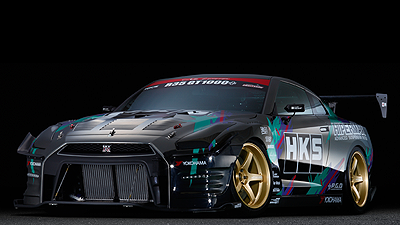 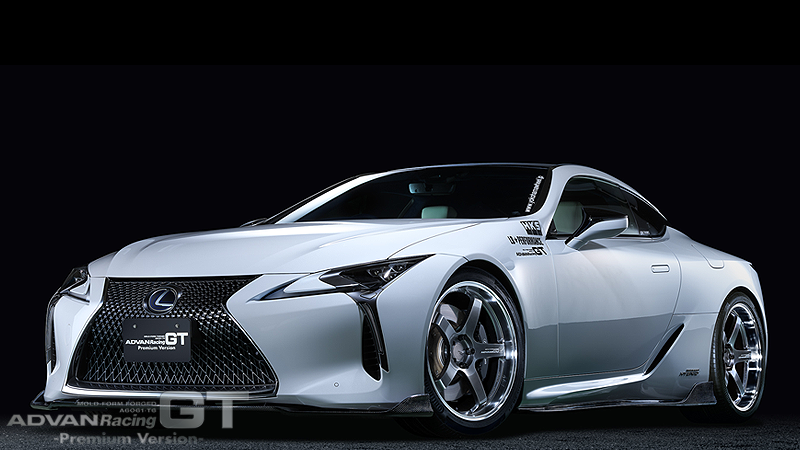 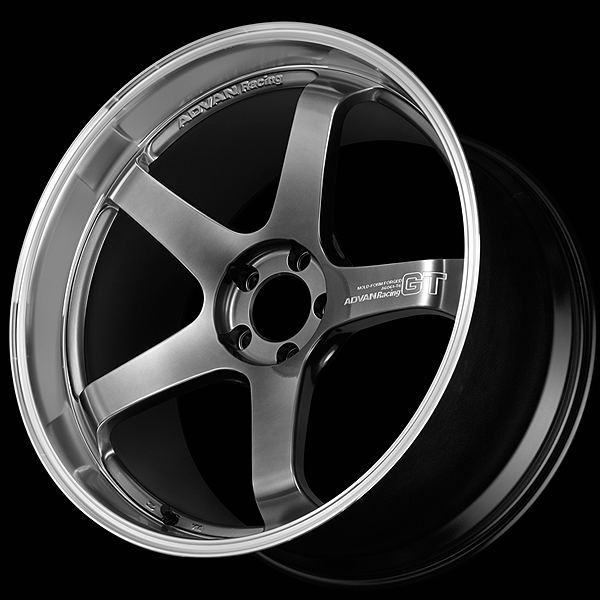 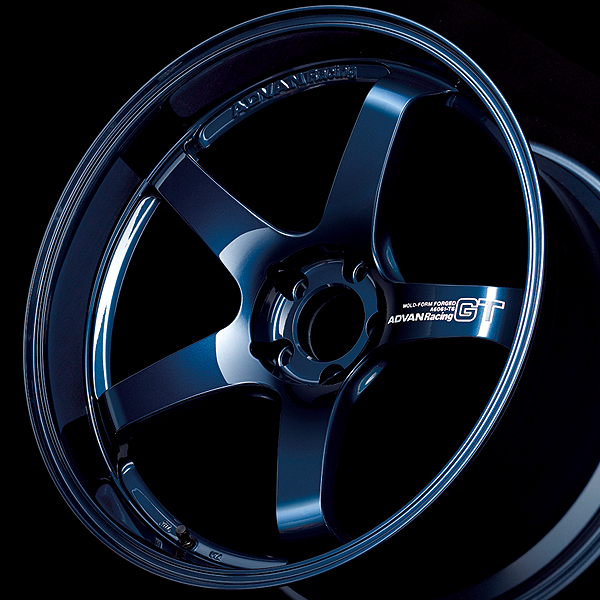 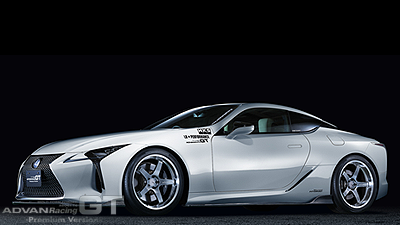 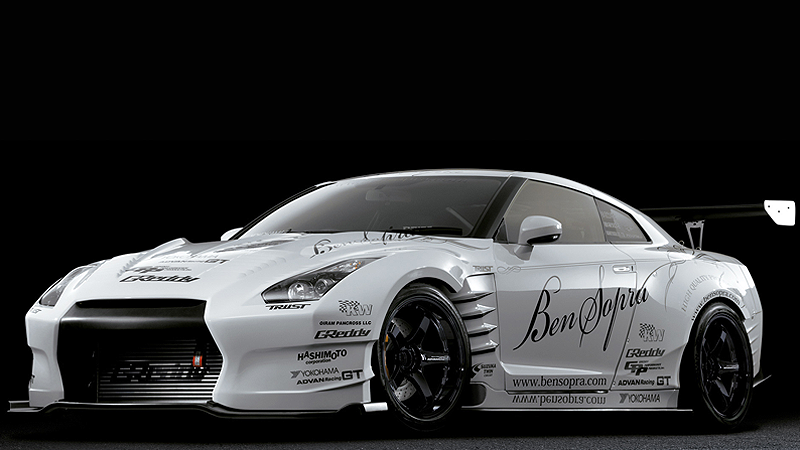 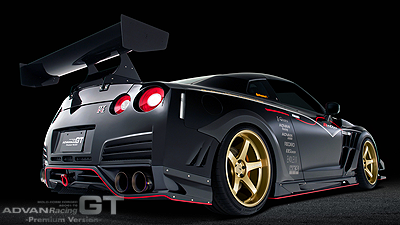 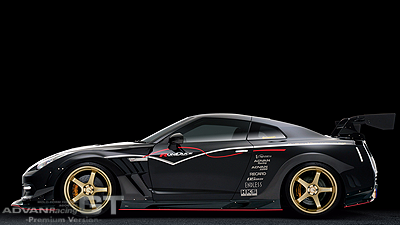 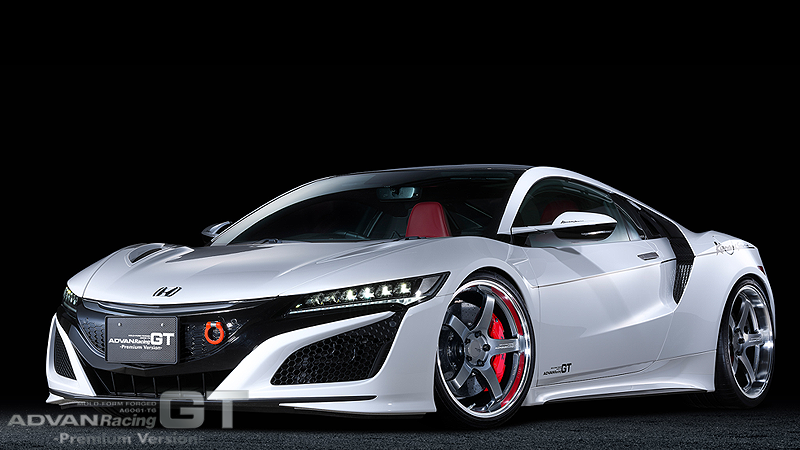 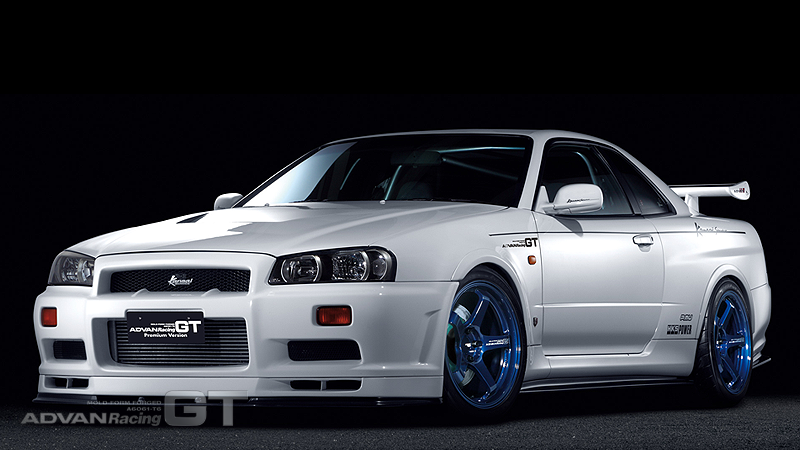 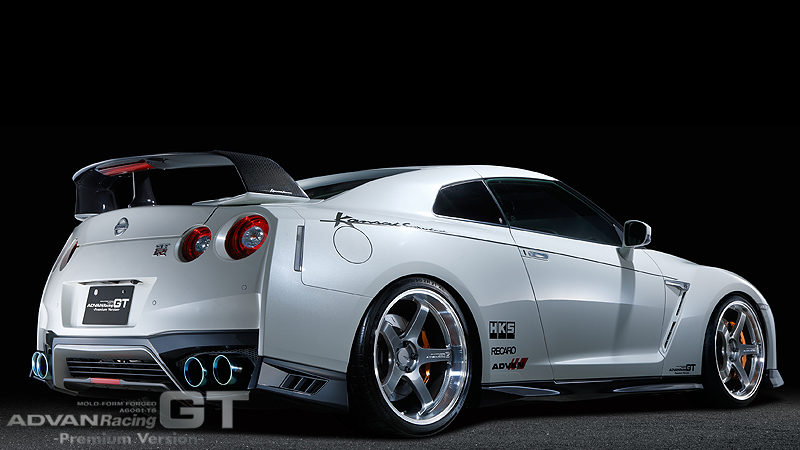 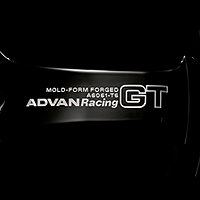 The ADVAN Racing GT Premium Version, which began as a 20-inch version of the R35GTR, are now available in 19-inch and 18-inch versions to fit a wider range of cars. 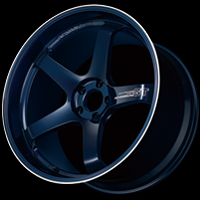 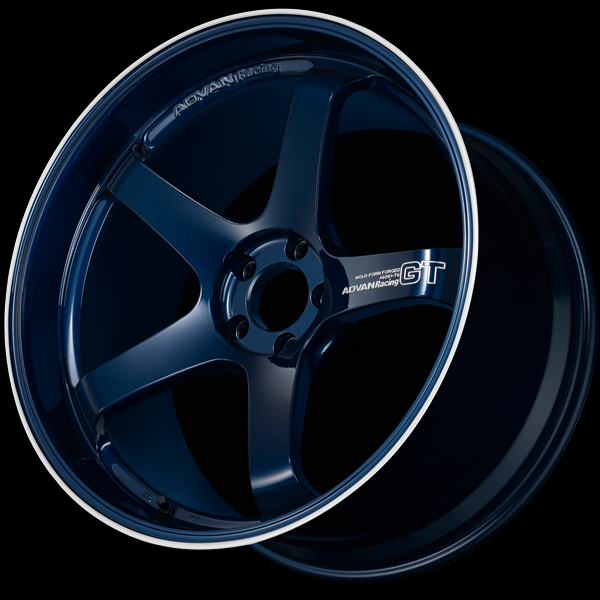 The new color for 2015 is Racing Titanium Blue, a glossy deep dark blue. 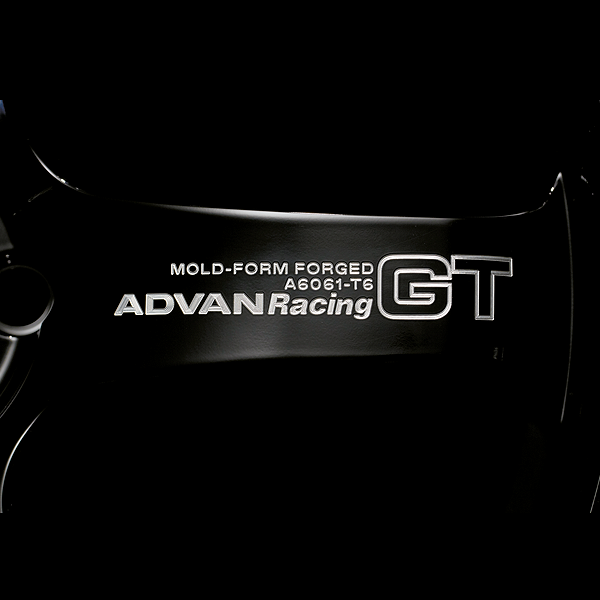 The ADVAN Racing GT logo letters are 3D-machined on the spokes. 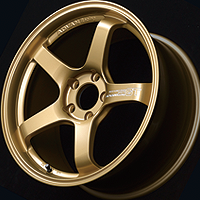 The logos as well as the stickers are part of the wheels’ exclusive design, and result in a finish that says “premium” at first glance. The 20-inch and 18-inch wheel rims are knurled to prevent tire slippage. 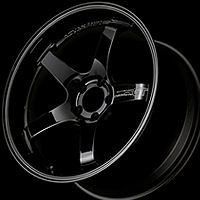 The knurling process (an anti-tire slip feature) is adopted for all sizes of wheels. 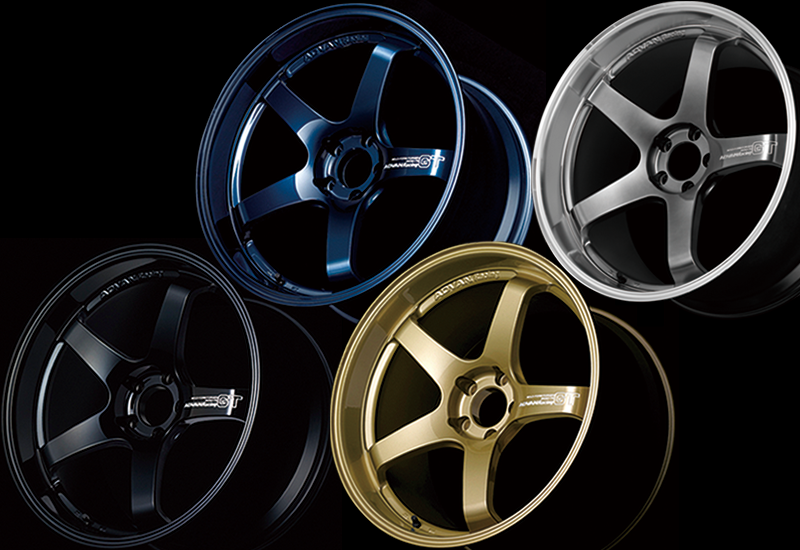 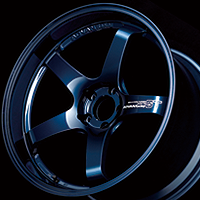 RACING TITANIUM BLUE + Machine-engraved LOGO "Premium Version"
Racing Gold Metallic + Machine-engraved LOGO "Premium Version"
RACING GLOSS BLACK+ Machine-engraved LOGO "Premium Version"